You and your partner love the outdoors and sunshine just as much as each other. You’re looking for photos that show your connection, your quirkiness, and your favourite place and pastime. I too love the outdoors and there are so many great places to visit in the Moreton Bay Region and beyond. I have my favourite spots to shoot but tell me where you want to go and what places are special to you and we can create some natural, simple, timeless images to celebrate your love. 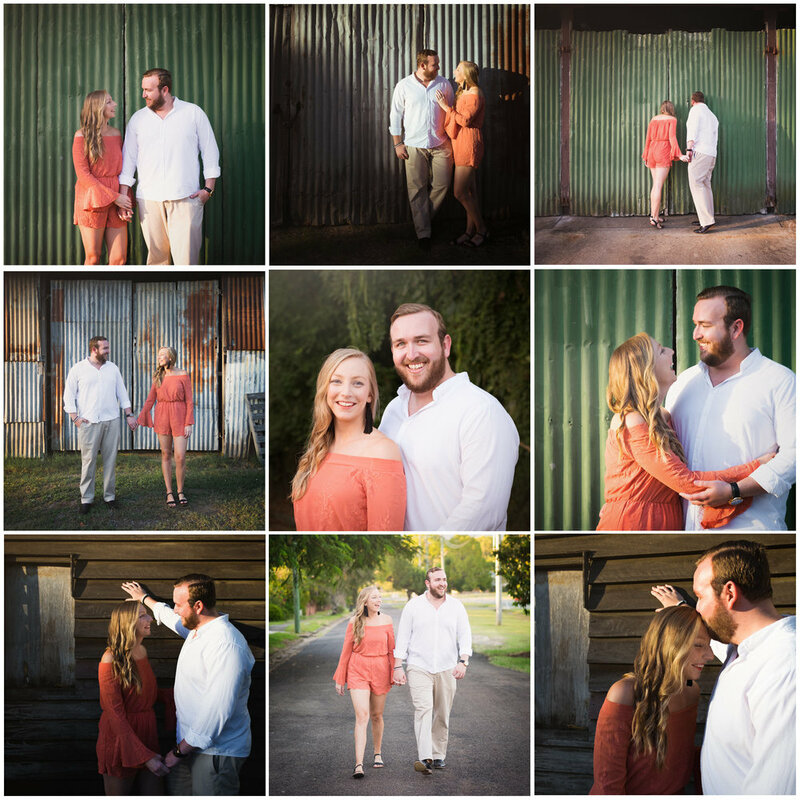 Keep scrolling down the page to learn about the engagement portrait experience. Your local park is the perfect place to have portraits taken. The gardens are well manicured and you can always find a wonderfully soft patch of grass to throw out the picnic rug. There are hundreds of parks in the greater Moreton Bay region and beyond, but a few of my favourites are Centenary Lakes in Caboolture, Lake Eden in North Lakes, and Mt Cootha Botanical Gardens. Sessions are typically held late afternoons on Thursday through Saturdays in an Outdoor location of your choice: Beach, bush, rain forest, park, urban or even at home. 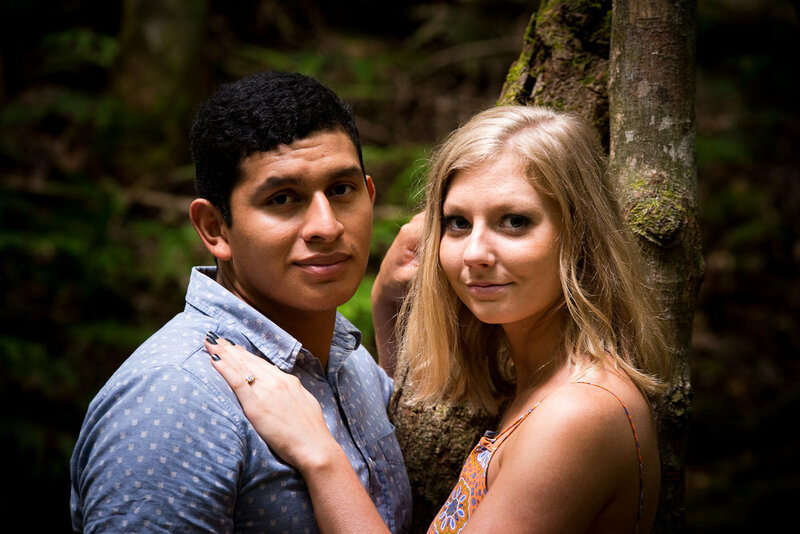 In preparation for your photo shoot you will receive a questionnaire that helps me get to know you and your partner. We then discuss the perfect location, timing, ideas and must have images for the photo shoot. I like to set up the scene and let you both tell the story, watching the interactions unfold. Just remember not everyone needs to be looking at the camera, pulling cheesy smiles all the time.